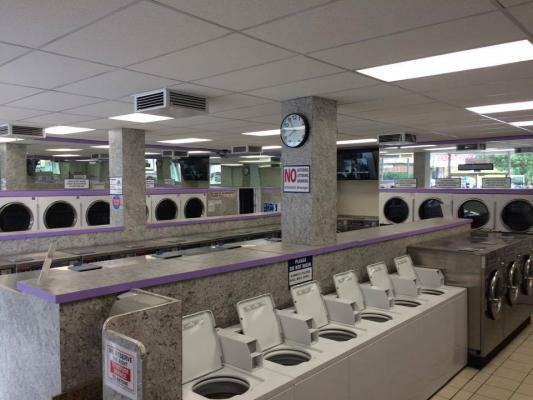 Korea Town, LA County, Laundromat For Sale On BizBen. 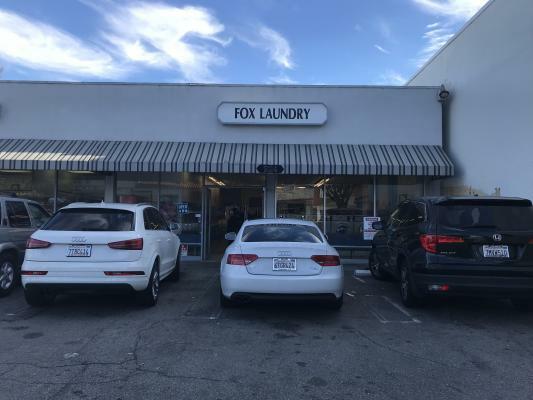 The listing # 240922 Coin Laundromat - Korea Town, LA County below is currently OFF THE MARKET due to that it is either in escrow at this time or has recently been sold. 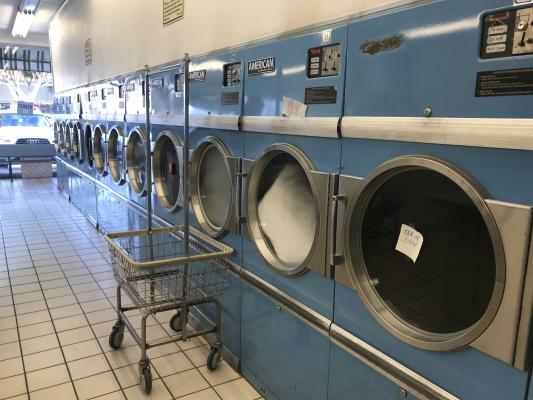 For more businesses for sale that are like this Coin Laundromat in Korea Town, LA County please see a sample of BizBen active listings below and links to all similar listings on BizBen.com. 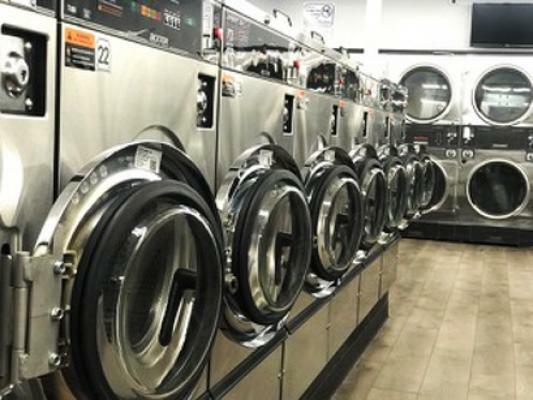 Well established high volume and high net income laundry. 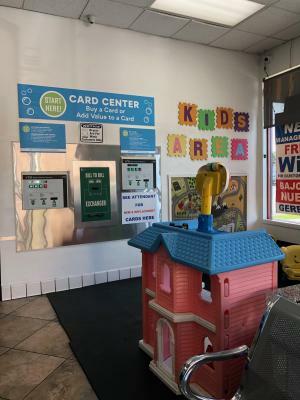 Free standing 4,500 sf busy street corner location. Open only 6 am - 11.pm. 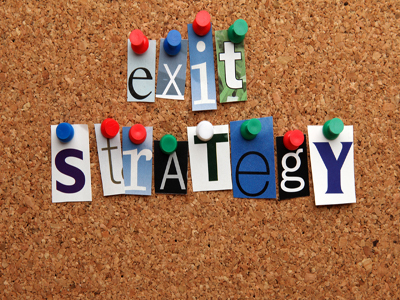 Absentee Run business & easy management. All equipment is top brand in excellent working condition. Good for 24 hour open. SBA Loan available with 30% down payment. 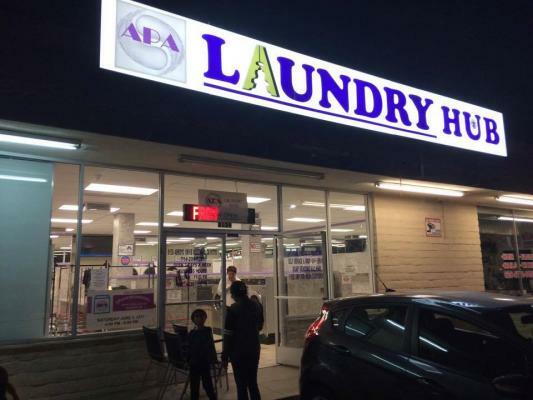 Coin Laundry for sale in Azusa. Super clean. Machines are in excellent condition .Free standing building and first time on market in 11 years. Great potential to increase revenue and expand the business space. 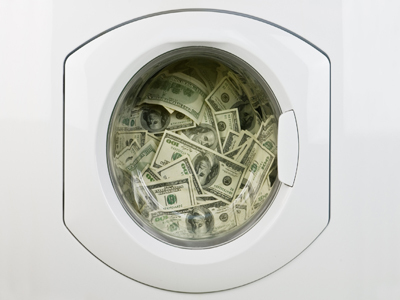 Coin Laundry for sale. 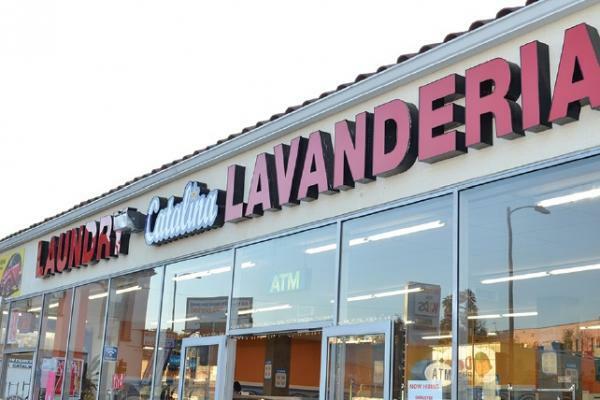 About 4 years since a brand new coin laundry established in Los Angeles County. About 5,000 SF. Long term lease. High revenue and income.